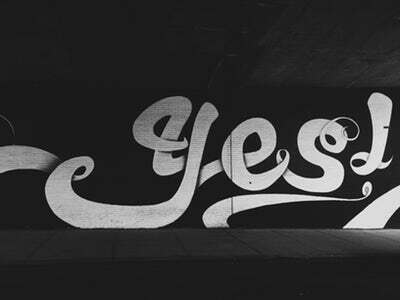 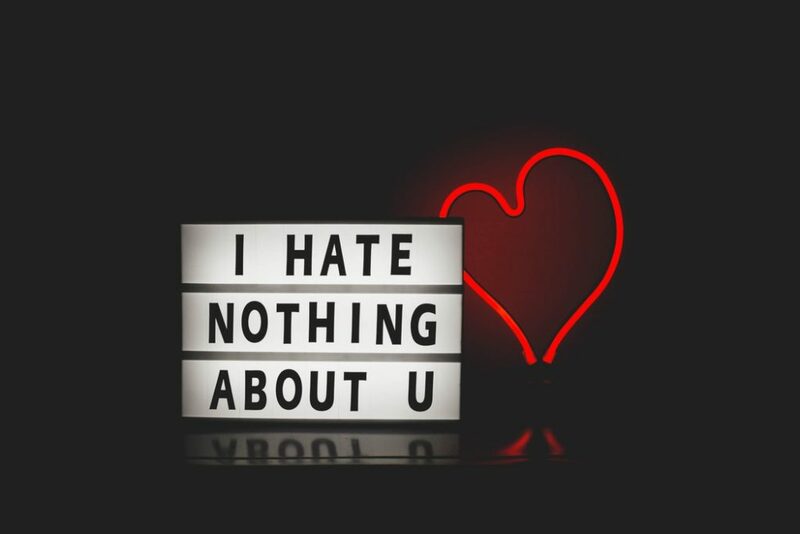 You got to let everyone know where your loyalties lie. Now that the New England Patriots have won Super Bowl LIII, I think it’s safe to say this dynasty is not slowing down anytime soon. 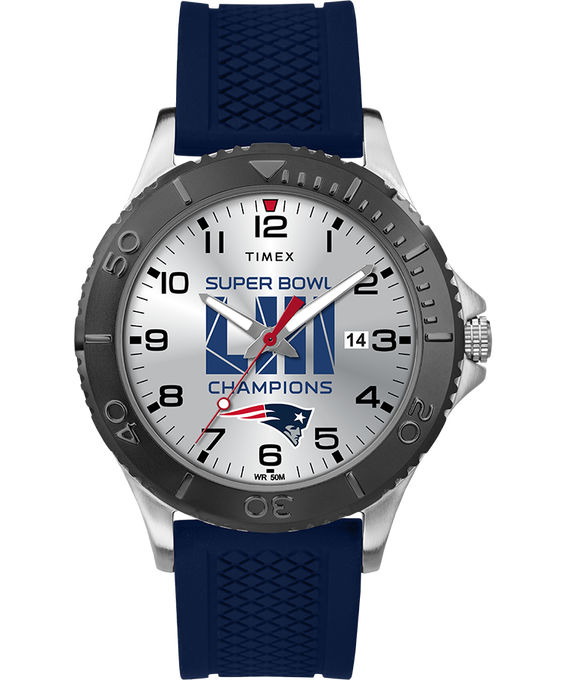 Unless you’re lucky enough to be in Boston right now, I can’t think of any better way to celebrate the win then with some new gear. 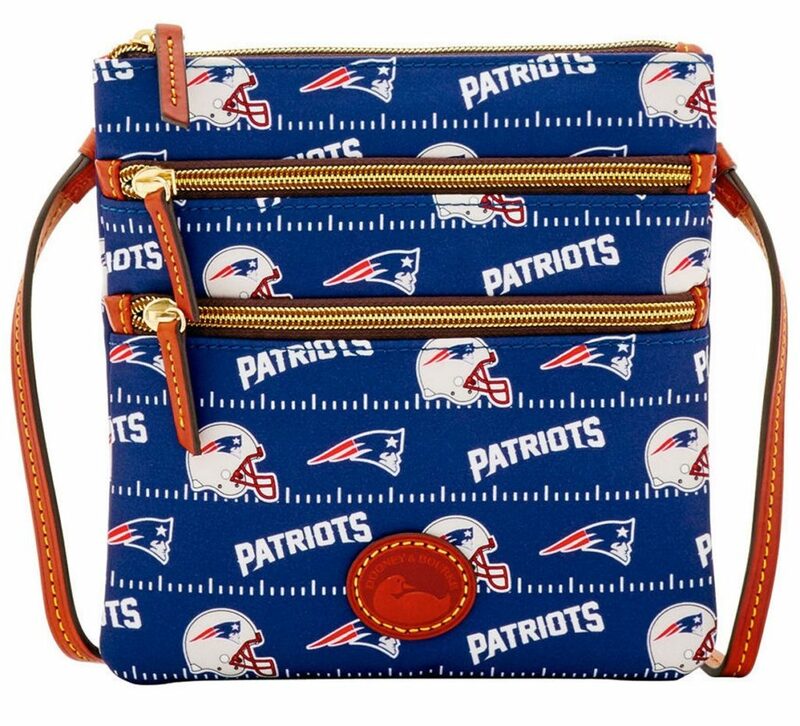 Keep your valuables close and let everyone know who you root for with this crossbody bag by Dooney & Bourke. 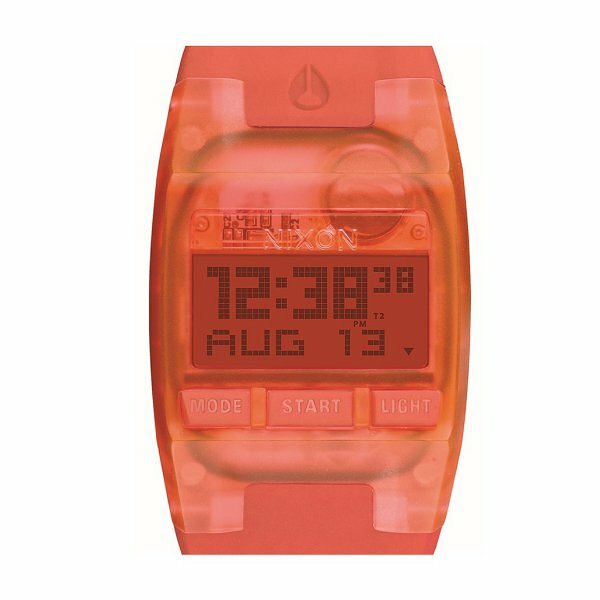 Celebrate this record 6th championship win with a limited edition watch by Timex. 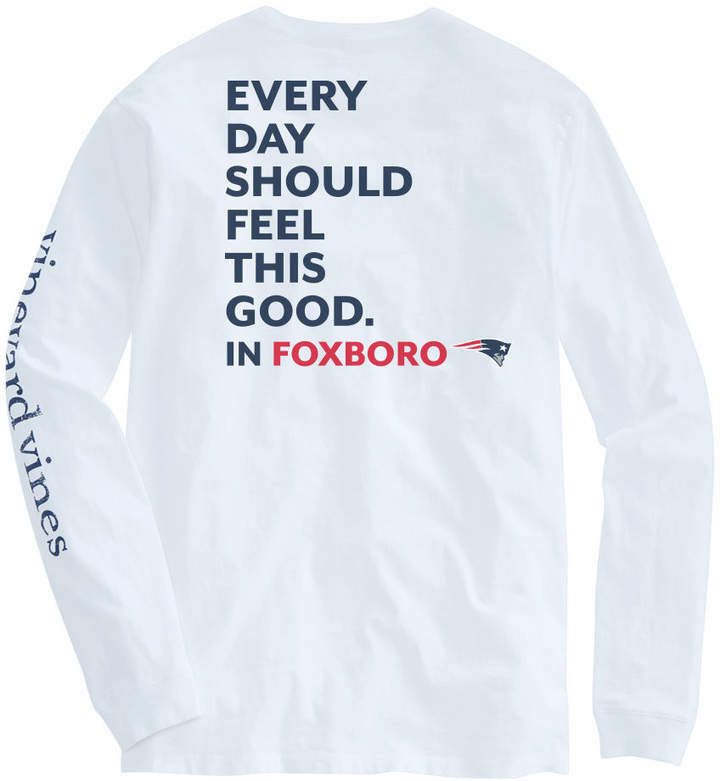 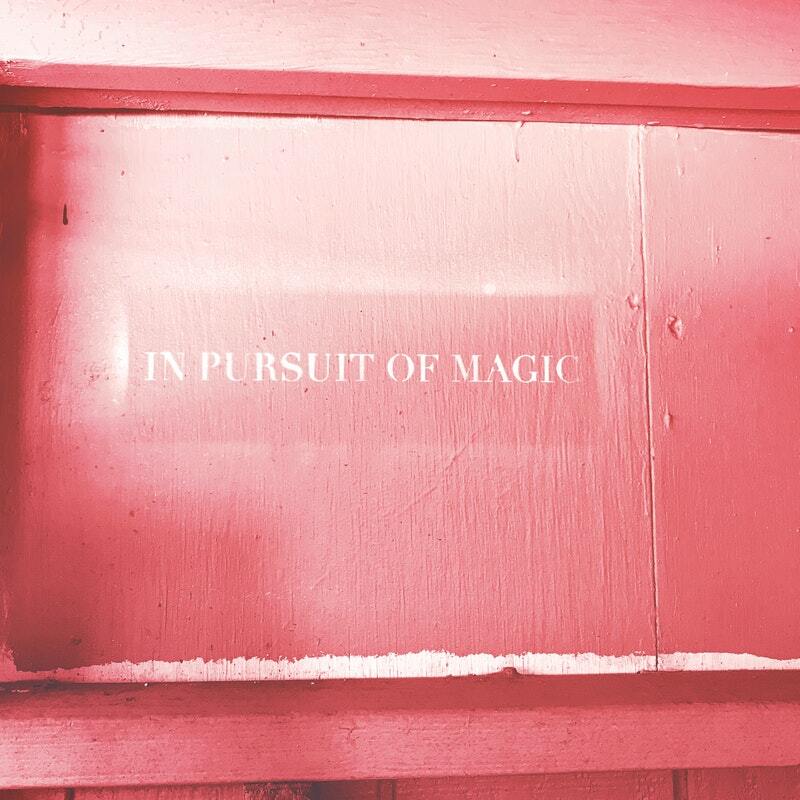 Hold on to that winning feeling a bit longer with this long sleeve tee by Vineyard Vines. 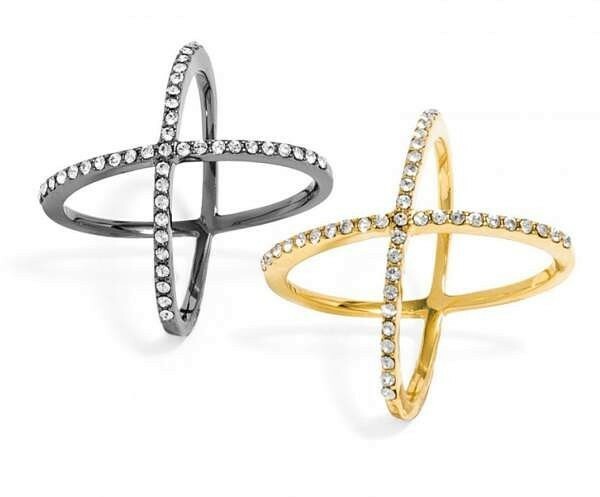 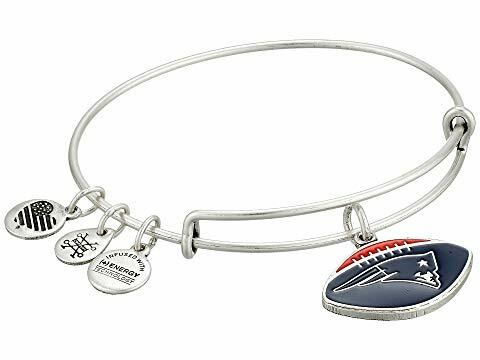 Show your support for the Patriots and spread some good vibes with this bangle bracelet by Alex and Ani. 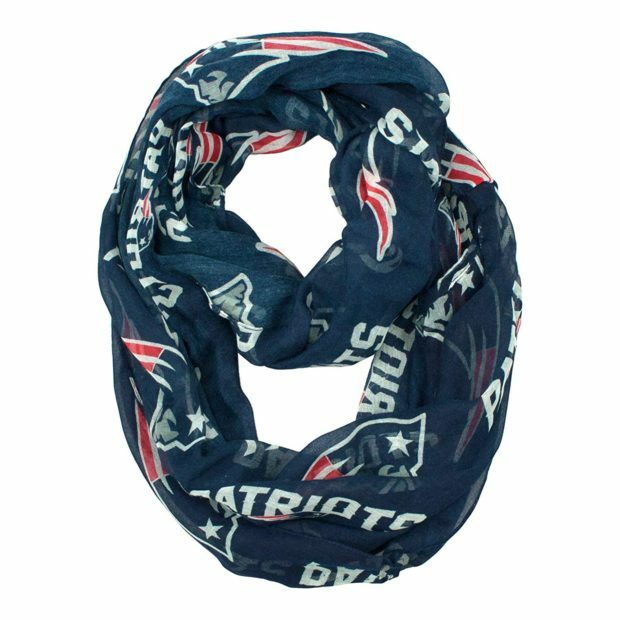 Show off your Patriots pride with an infinity scarf you can wear in more ways than one by Little Earth. 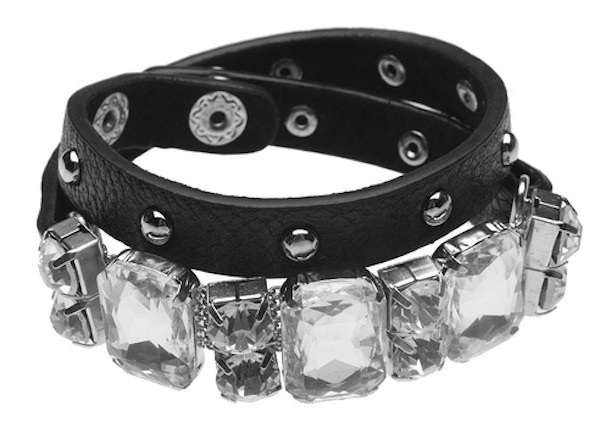 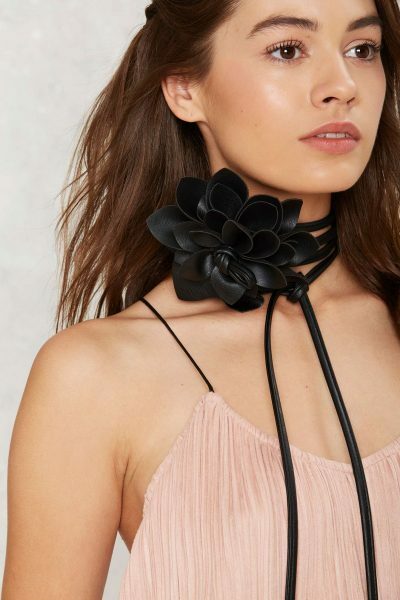 When there’s no time for wrist stacking, put on this two-in-one crystal wrap vegan leather bracelet by t+j Designs instead….